FIELD EXPERIMENTS GALORE! 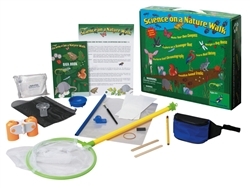 What can be more fun than exploring science through real field experiments on a nature walk? Find animal tracks and fossilize them! Find treasures on a scavenger hunt! Make your own compass! Perform leaf chromatography! Make a bug house! 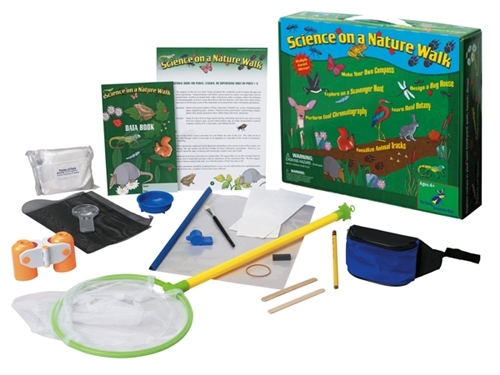 This kit includes all the necessary tools so put on your shoes and get ready to discover and explore!